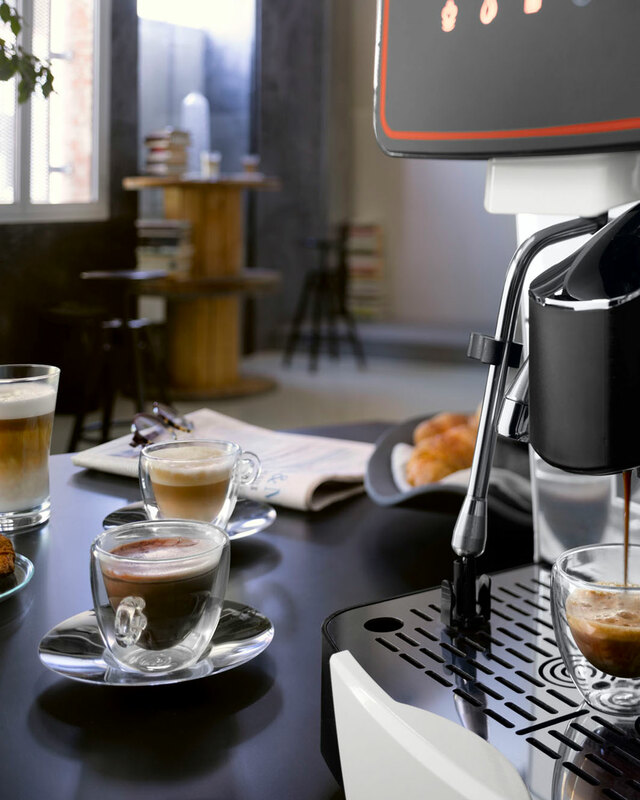 Drive6000 is the Astoria super-automatic machine that makes coffee and milk drinks simple and intuitive. 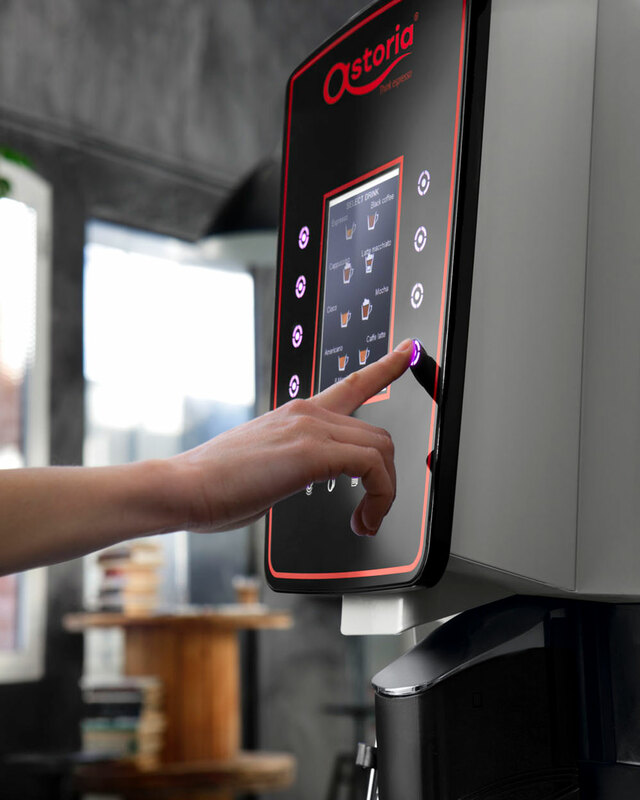 Drive6000 is a versatile machine, as you can select 16 beverages directly from the menu thanks also to the automatic milk-frothing system. 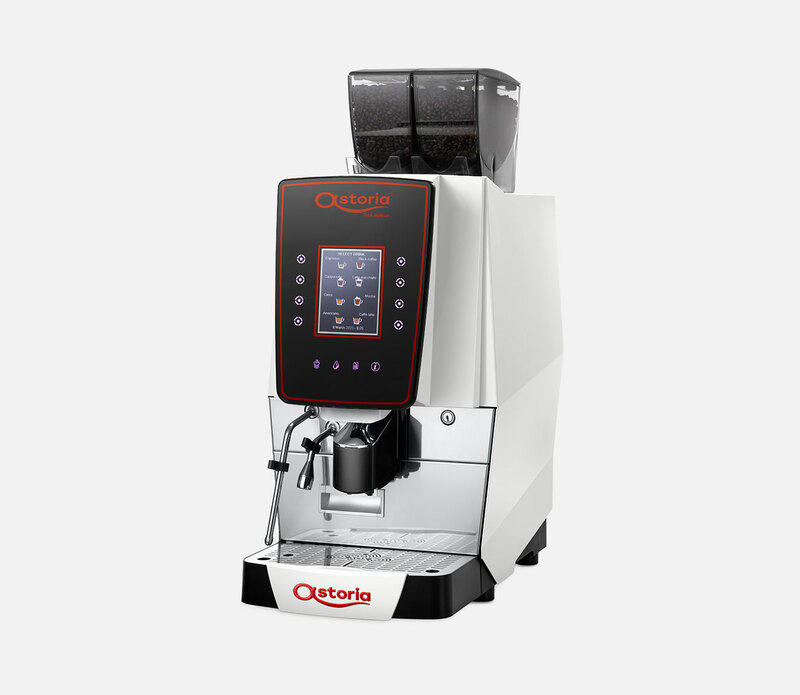 Each of the two 1 kg hoppers allows different types of coffees and coffee and milk based drinks to be prepared. 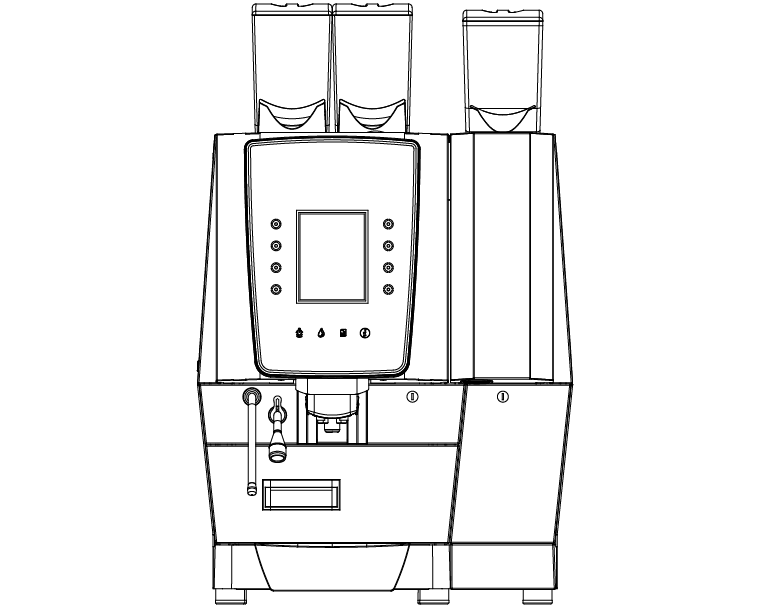 The third instand podwer hopper in the ASR version of the Drive6000 makes it possible to integrate creative beverages into the Drive6000 menu, by combining milk and coffee with a third ingredient. 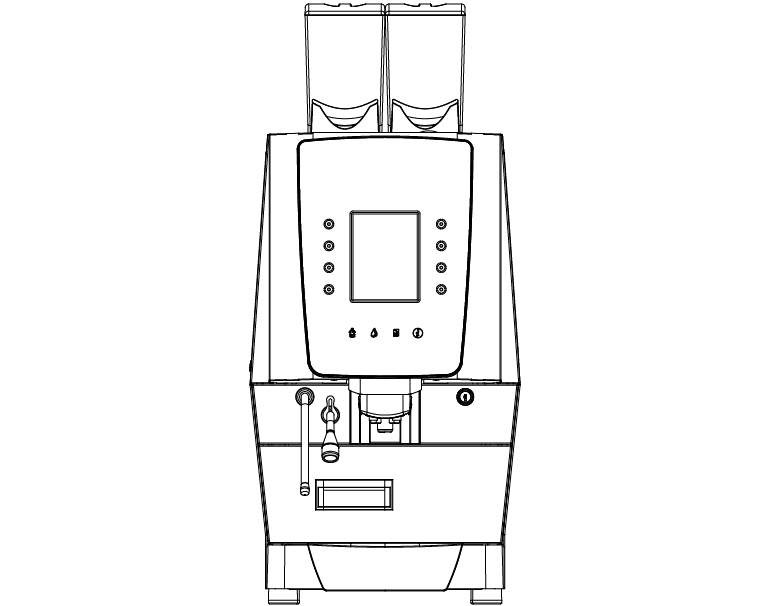 Drive6000 is a machine that has been designed and built in order to make the daily cleaning operations much simpler. As the machine’s most sensitive areas can be easily accessed, the washable parts can be removed in an easy and intuitive manner. When carrying out scheduled maintenance or replacing the main functional components, the disassembling procedure is relatively easy as each section of the Drive6000 is easily accessible. * Contact your Area Manager to receive information about the countries where the machine is available.